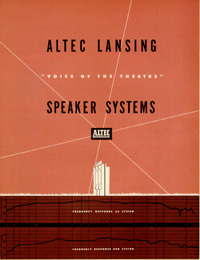 Altec Lansing produced the Voice of the Theatre systems from 1945 to 1998. 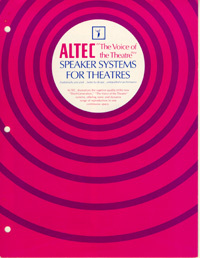 The design was the result of a collaboration between John Hilliard and Jim Lansing. 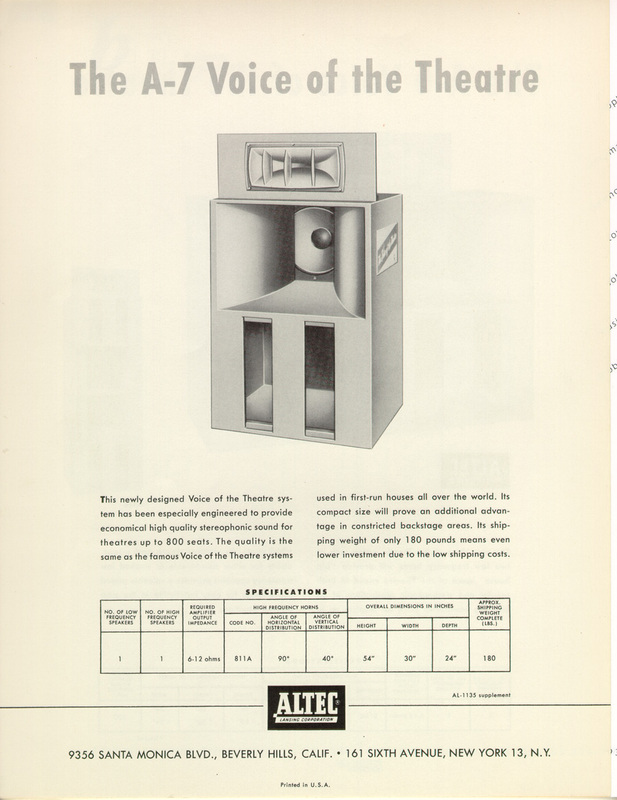 The smallest of these, the A-7, used a medium-sized sectoral metal horn for high frequencies, which featured dividers (sectors) to provide control sound dispersion, plus a medium-sized wooden low-frequency enclosure, which functioned as a hybrid bass-horn/bass-reflex enclosure. 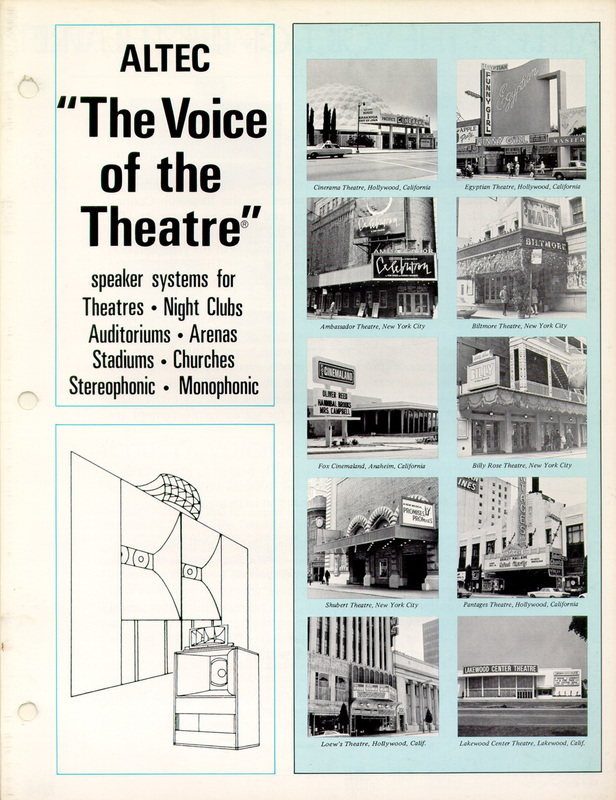 The most often used Voice of the Theatre system was the A-4, many of which are still in use in motion picture theaters today. 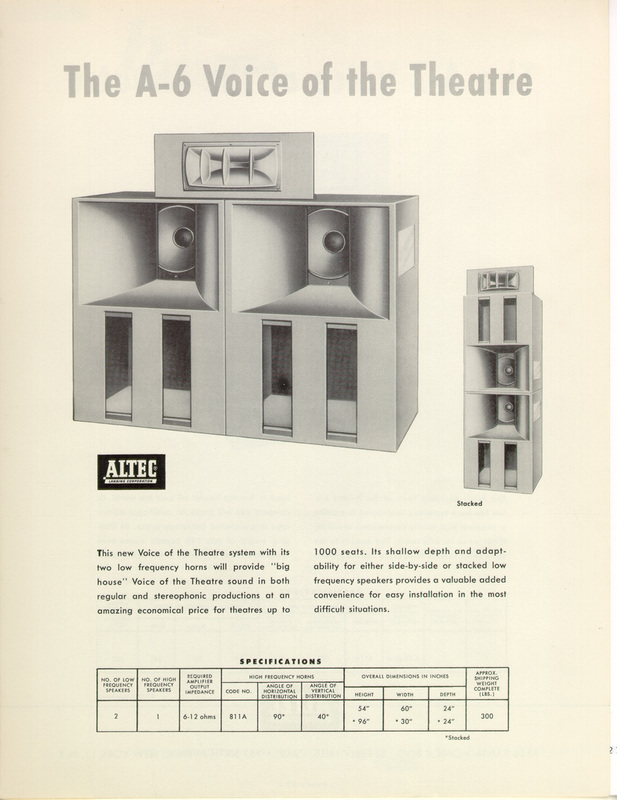 The efficiency of all of these products originally provided high sound pressure levels from the limited amplifier power available at the time. 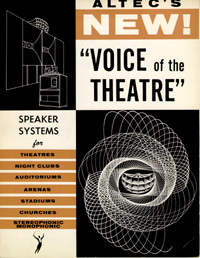 The original Voice of the Theatre series included the A-1, A-2, A-4, and the A-5. 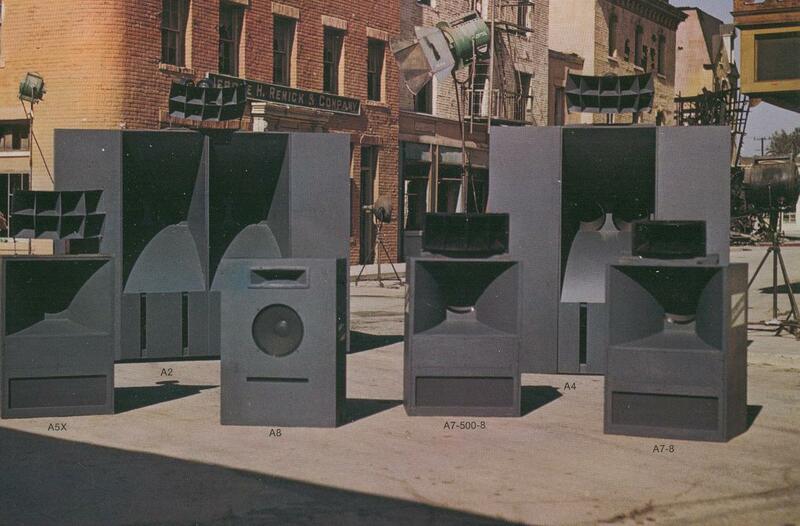 The A-7 and A-8 were designed for smaller venues.